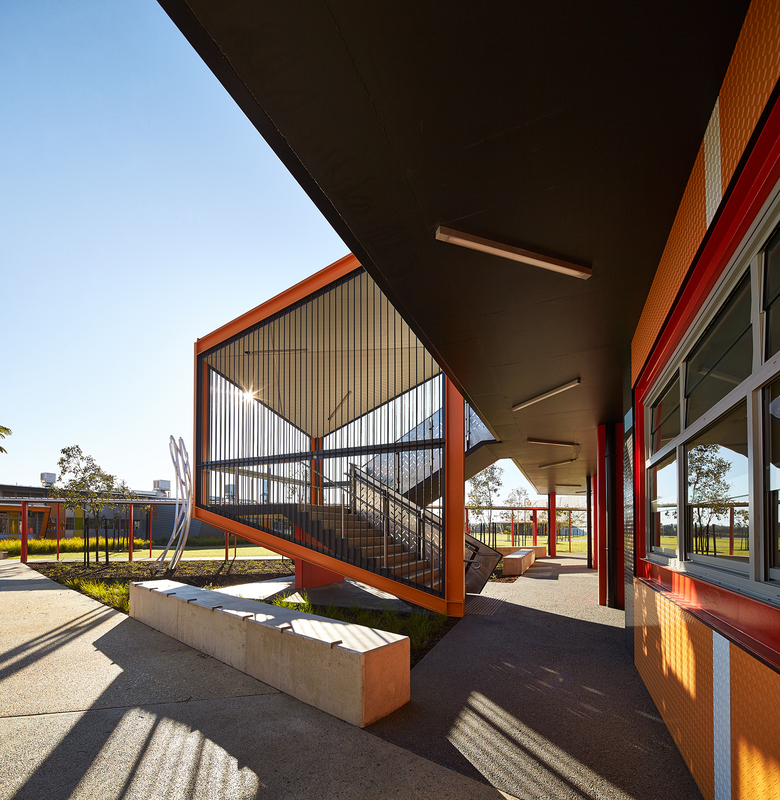 The redevelopment of an existing community college includes a new single storey classroom block, a double storey arts and learning centre, a new physical education learning area, outdoor courts, parking and associated external works. 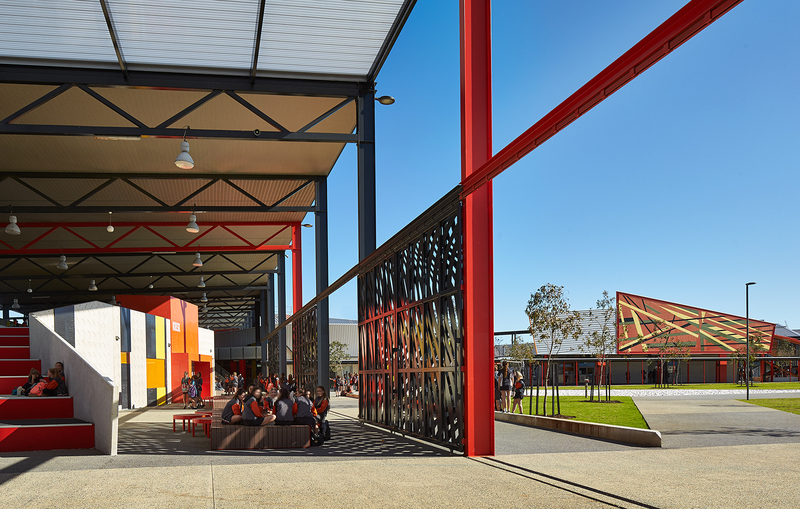 Complex external facades comprising of custom made, imported chequer plate panels required careful off-site coordination to ensure each panel was correctly manufactured and assembled. 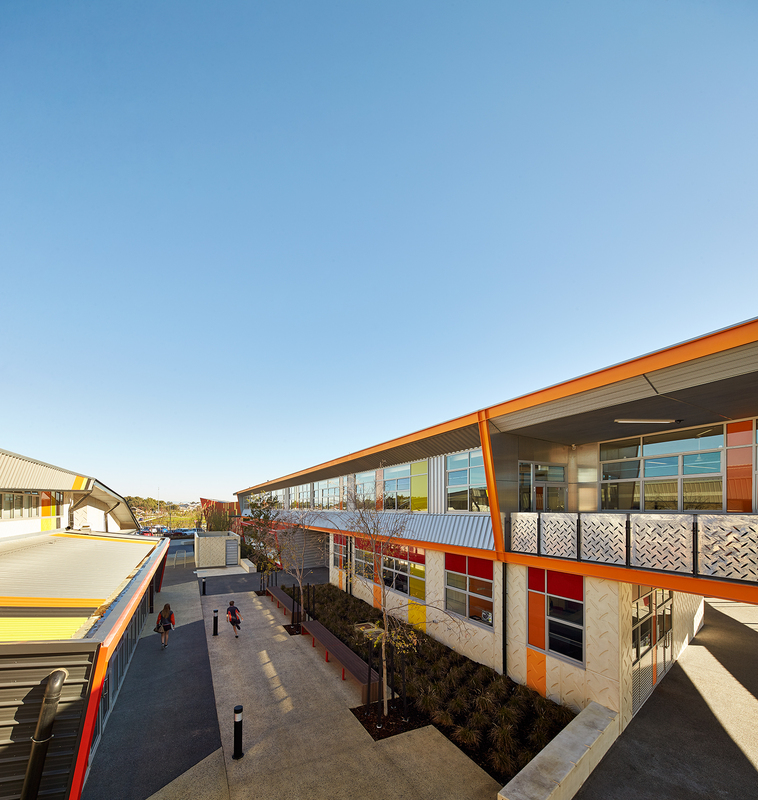 Cooper & Oxley worked in direct consultation with the school management to schedule works to minimise disruption within an operational school environment.